Does $811,296,000 sound good to your lab supply company? 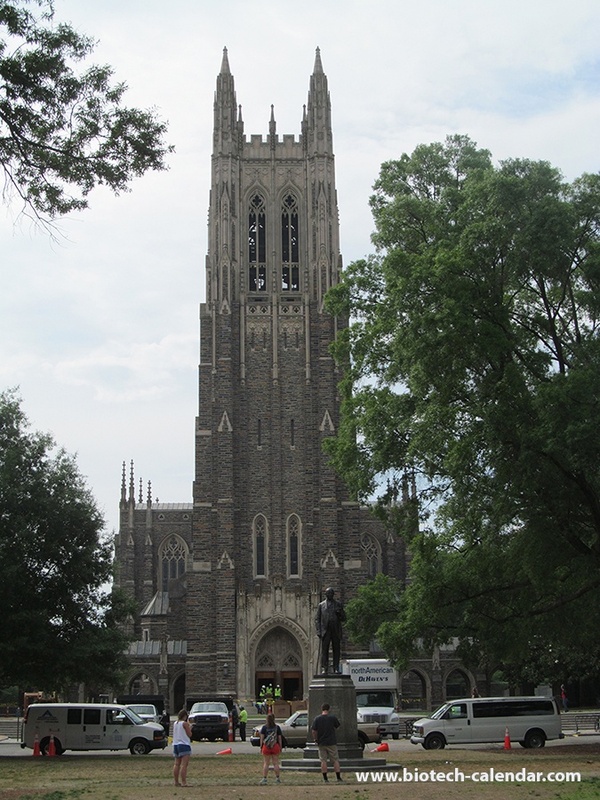 Are you interested in meeting face to face with life science professionals at Duke University? 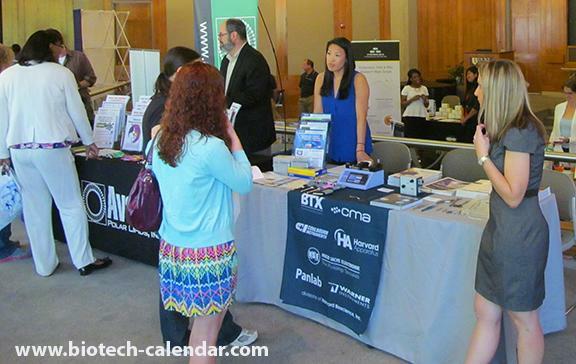 Lab product suppliers are invited to attend the upcoming BioResearch Product Faire™ Event at Duke University on Wednesday, May 13, 2015. 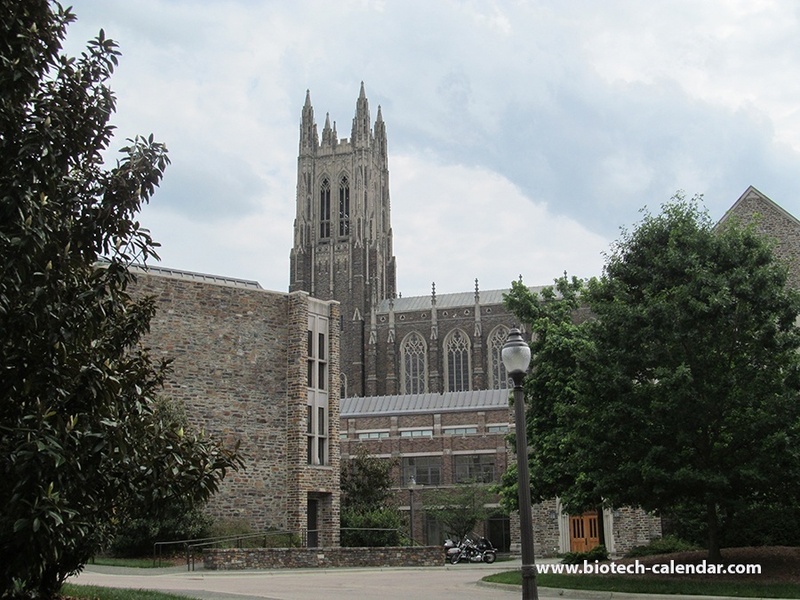 The product vendor show is expected to attract over 200 life science professionals from Duke University and surrounding research facilities.